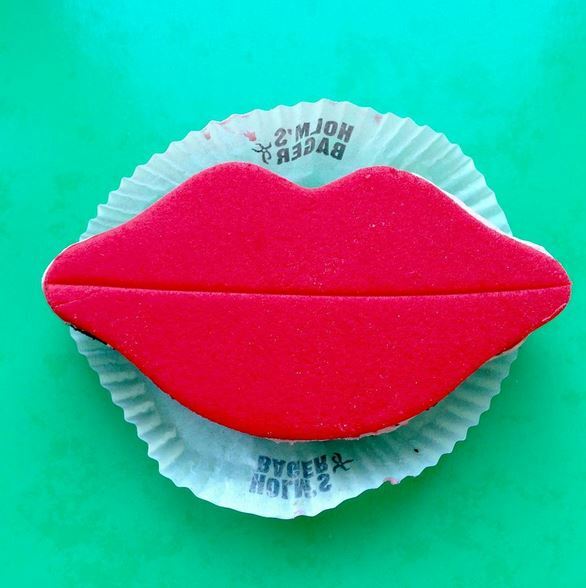 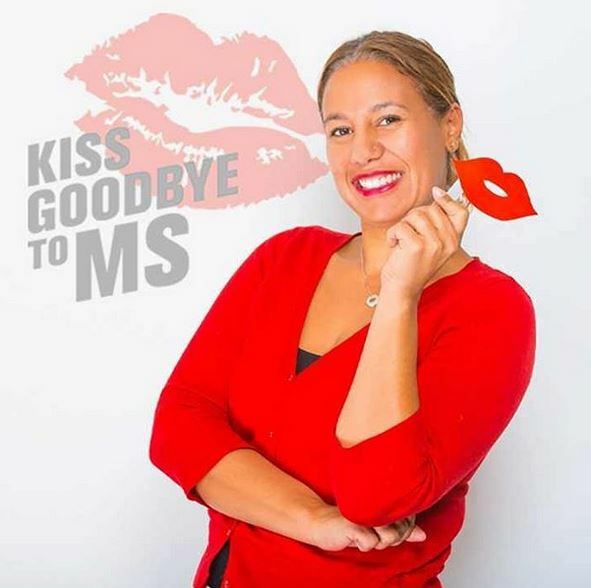 Our Australian team has joined forces with the MS International Federation to implement Kiss Goodbye to MS globally. 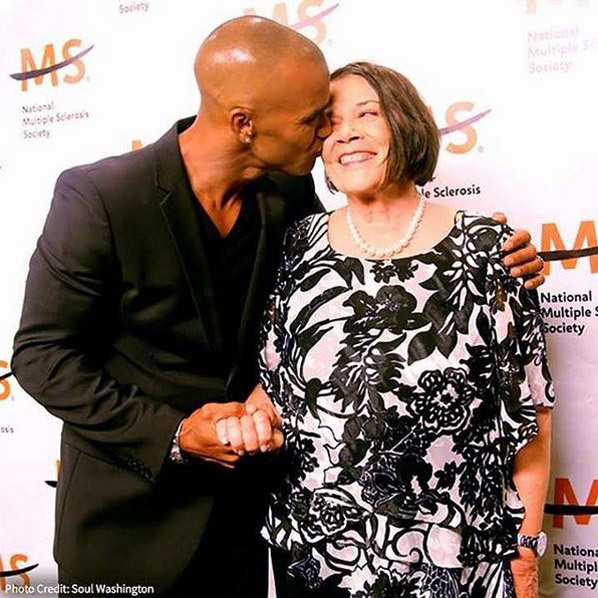 As is the funding climate in Australia, more funds for MS research are desperately needed around the world. 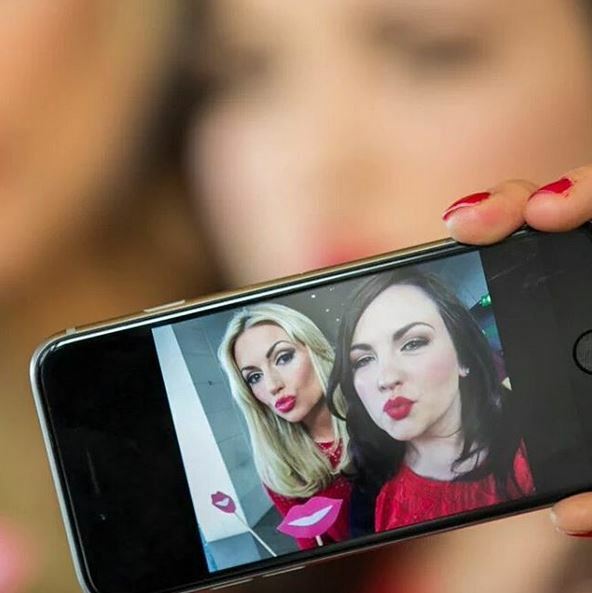 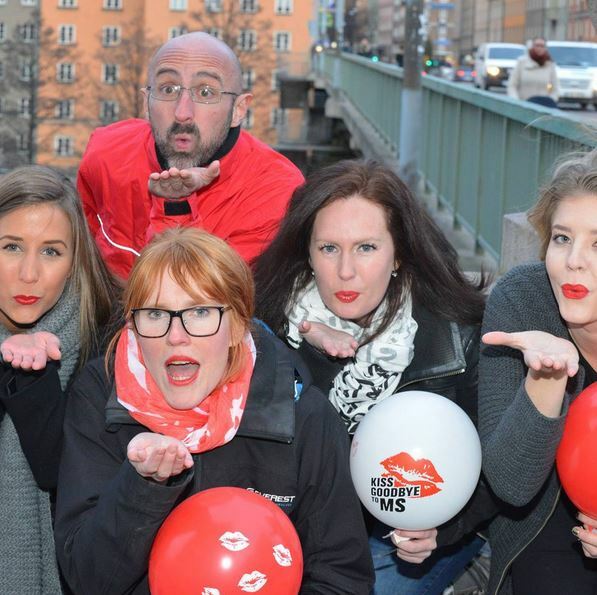 The implementation of a global Kiss Goodbye to MS campaign has the potential to change the landscape of MS research.